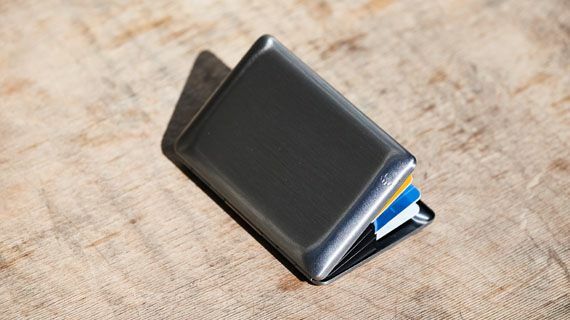 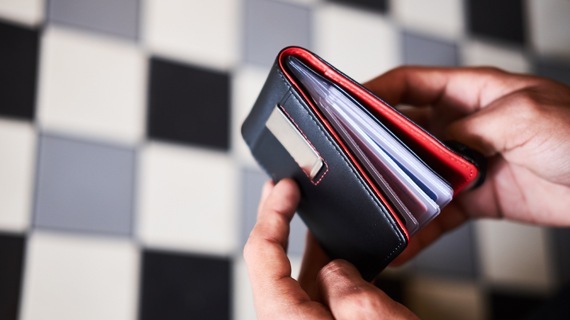 The Mini Mighty Wallet is a smaller version of the well known Mighty Wallet. 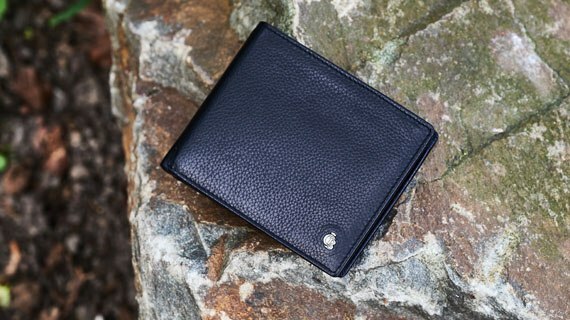 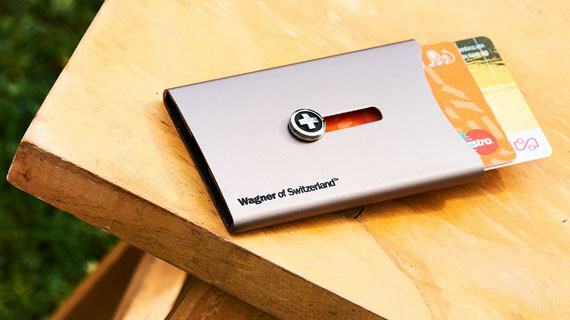 This wallet fits perfectly in your front pocket. 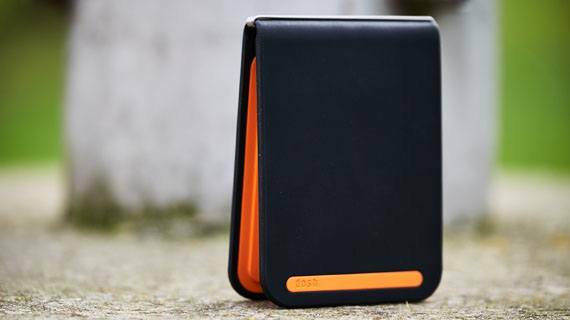 It has the same, light weight, tear-resistant and water-resistant features as the bigger one. 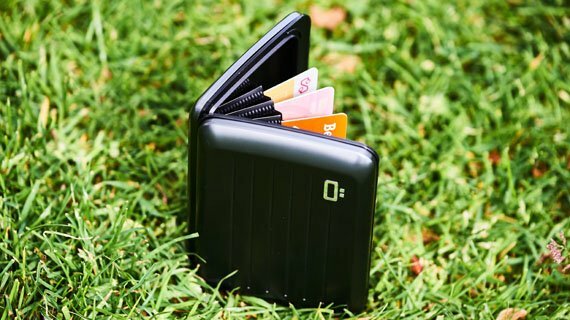 Although it is even smaller it still holds 8 cards, receipts and money. 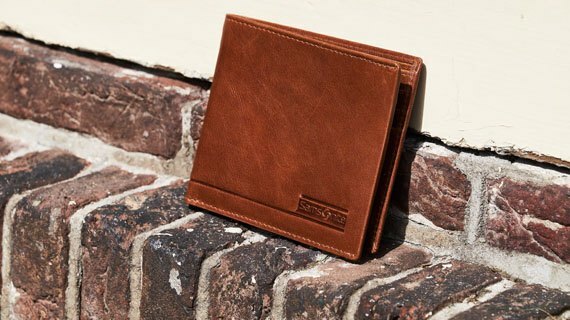 A perfect wallet for you.